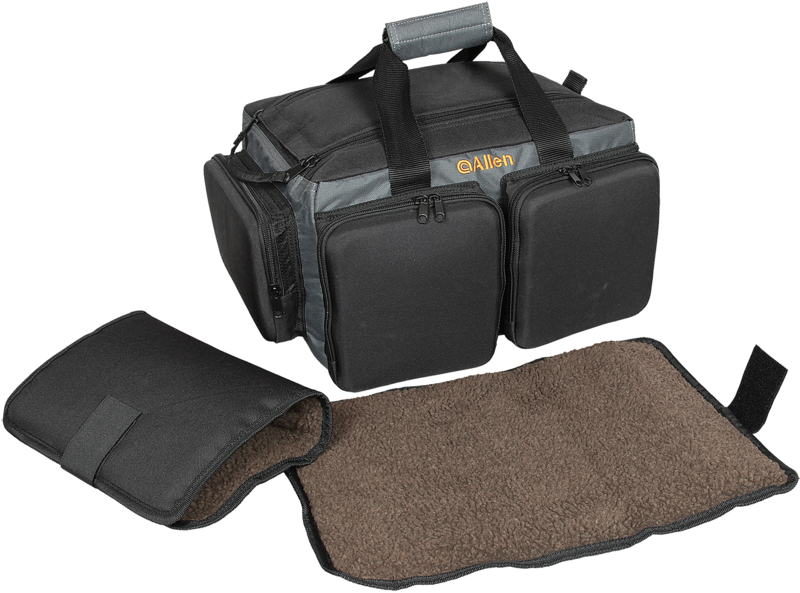 This discreet padded pistol case features two pistol pouches, six magazine pouches, and a large exterior accessory pocket. It is constructed of durable black 1680D polyester material, and a premium #10 zipper allows the use of a lock for added security. It weighs 15.8 oz. This model has an FDE finis.. This discreet padded pistol case features two pistol pouches, six magazine pouches, and a large exterior accessory pocket. It is constructed of durable black 1680D polyester material, and a premium #10 zipper allows the use of a lock for added security. It weighs 15.8 oz. This model has an OD green .. This discreet padded pistol case features two pistol pouches, six magazine pouches, and a large exterior accessory pocket. It is constructed of durable black 1680D polyester material, and a premium #10 zipper allows the use of a lock for added security. It weighs 15.8 oz. This model has a black fini.. 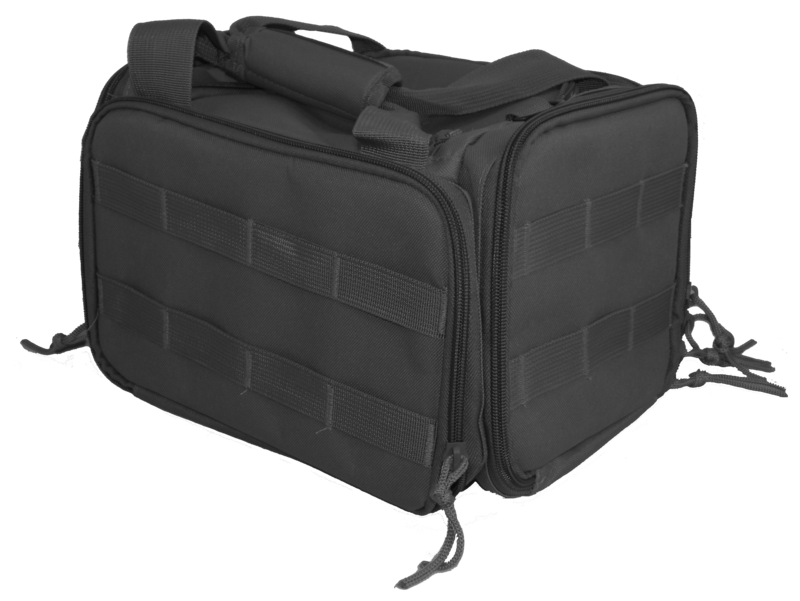 This Shooter''s Carry All Case has a rigid bottom that holds the shape of the bag. It features external zippered pocket for small items, and two removable cases for handguns, and protecting items like shooting glasses, etc.Type: Shooting BagAirline Approved: NoStyle: Pistol BagMaterial: CanvasQu.. 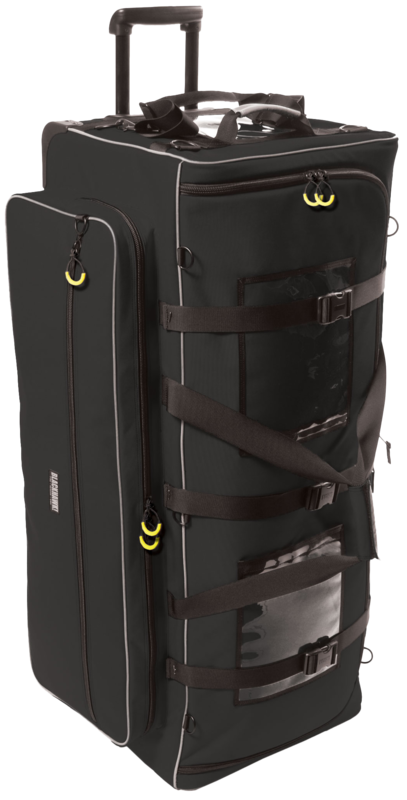 The Eliminator Rangemaster Range Bag has a rigid bottom with feet to keep your bag stable. 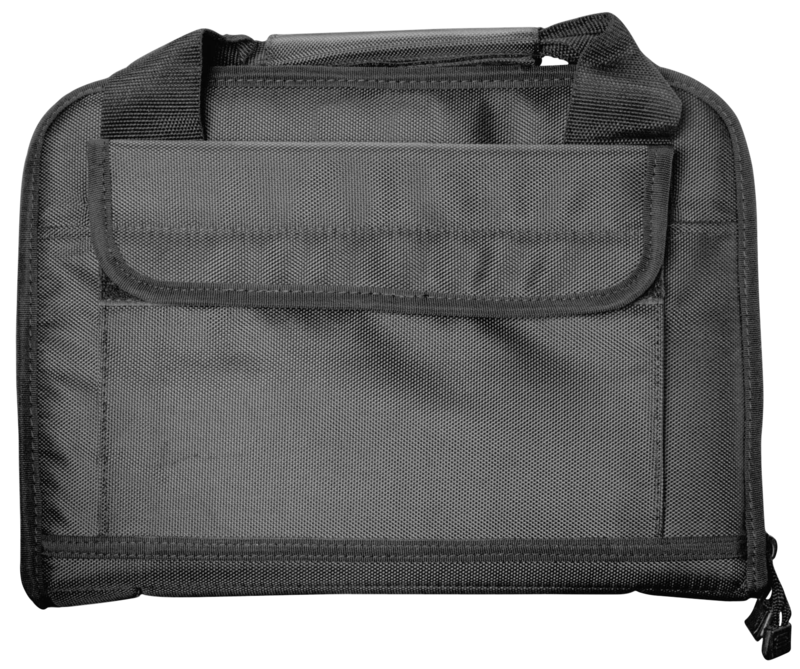 It features an internal pocket to hold the included pistol rug and comes with a detachable shoulder strap.Type: Gun CaseAirline Approved: N/AStyle: Pistol BagQuantity: 1Color: Black/GrayHardware: Double .. 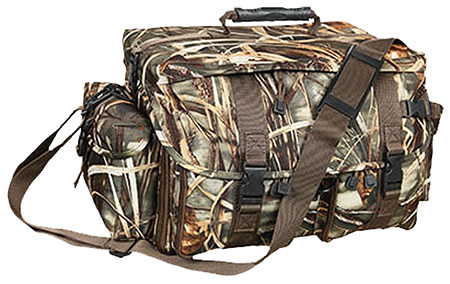 The Ultimate Floating Waterfowl Bag features a Realtree Max-5 camo, internal waterproof liner with a divider system, size external pockets, and loops for 8 calls. This bag also features a double lid design with a zipper closure lid to secure cargo, and the water-shedding quick lid closes over the to.. 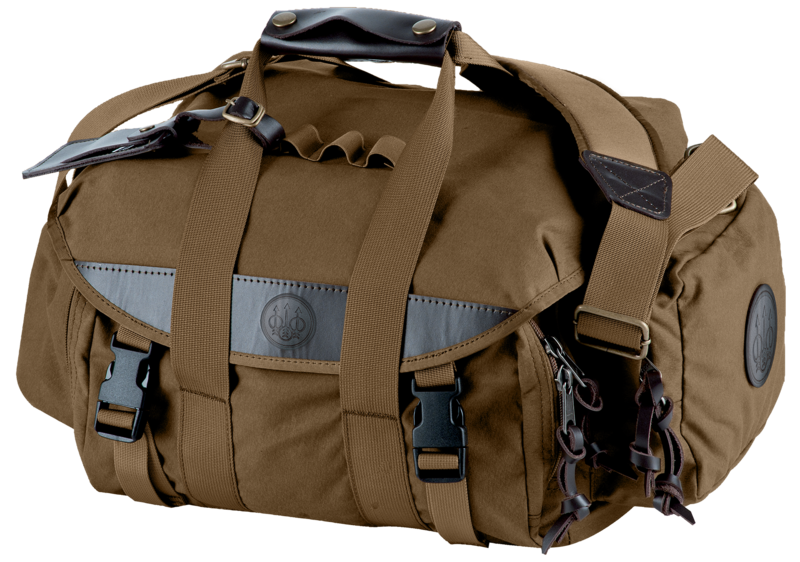 This American Buffalo Range Bag is water-resistant and MOLLE-capable to hold gun cleaning kits, ammo pouches, or any MOLLE-compatible pouch. Included is an adjustable shoulder strap.Type: Range BagAirline Approved: NoStyle: Compact Wide MouthMaterial: 1000D Nylon Teflon CoatingQuantity: 1Color:.. 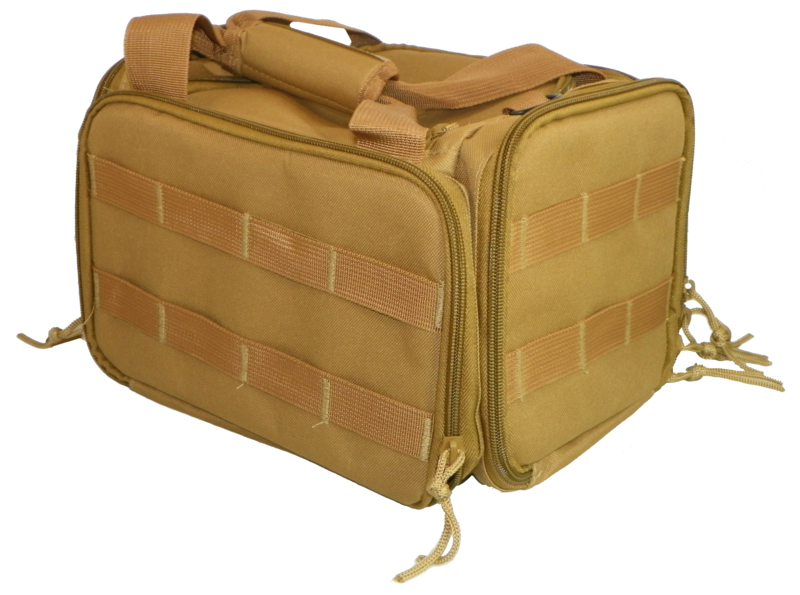 This American Buffalo Range Bag is water-resistant and MOLLE-capable to hold gun cleaning kits, ammo pouches, or any MOLLE-compatible pouch. Included is an adjustable shoulder strap.Type: Range BagAirline Approved: NoStyle: Transport BagMaterial: NylonQuantity: 1Color: TanHardware: Adjustable..
Scorpion Pro Gear range bag is 22" in length, 11" in height, 9" in depth and has 8 pockets. 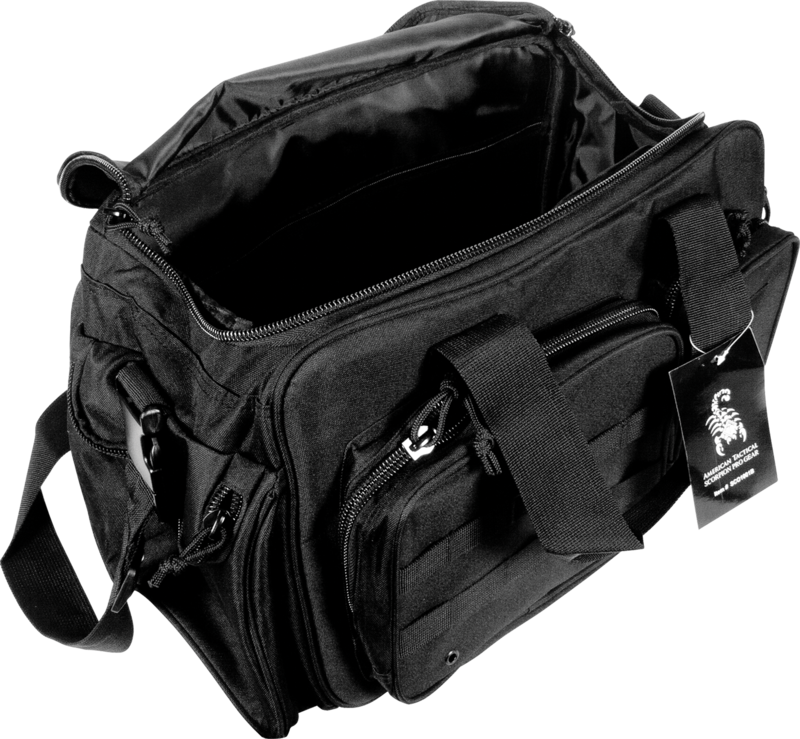 It comes in black canvas and has a removable strap.Type: Range BagAirline Approved: YesMaterial: CanvasColor: BlackHardware: ZipperLockable: YesProofs: WaterproofPressurized: NoDimensions: 22" x 11" ..
Scorpion Pro Gear pistol back comes in black canvas. This bag is 12" long and 8" high with three pockets.Type: Gun CaseAirline Approved: YesStyle: Pistol BagMaterial: CanvasColor: BlackHardware: ZipperLockable: YesProofs: WaterproofPressurized: No.. This heavy-duty nylon shell rug is padded for maximum protection during transport. It features handles that make carrying secure, easy-opening zippers, and it is constructed of 100 percent polyester.Type: Gun CaseAirline Approved: NoStyle: Pistol RugMaterial: PolyesterQuantity: 1Color: BlackDi.. This heavy-duty nylon shell rug is padded for maximum protection during transport. It features handles that make carrying secure, easy-opening zippers, and it is constructed of 100 percent polyester.Type: Gun CaseAirline Approved: NoStyle: Pistol RugMaterial: PolyesterQuantity: 1Color: BlueHar.. 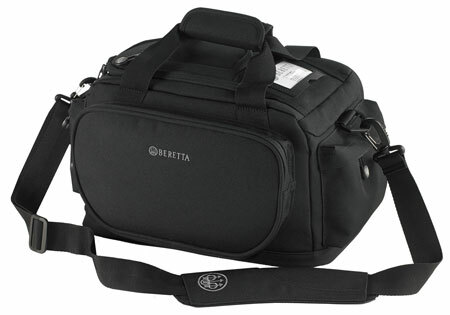 This Beretta Tactical Range Bag features padded handles and the bottom of the bag has gun-protecting thermoshield padding. It has easy-opening top access with plenty of inner pockets and zippered exterior pockets. 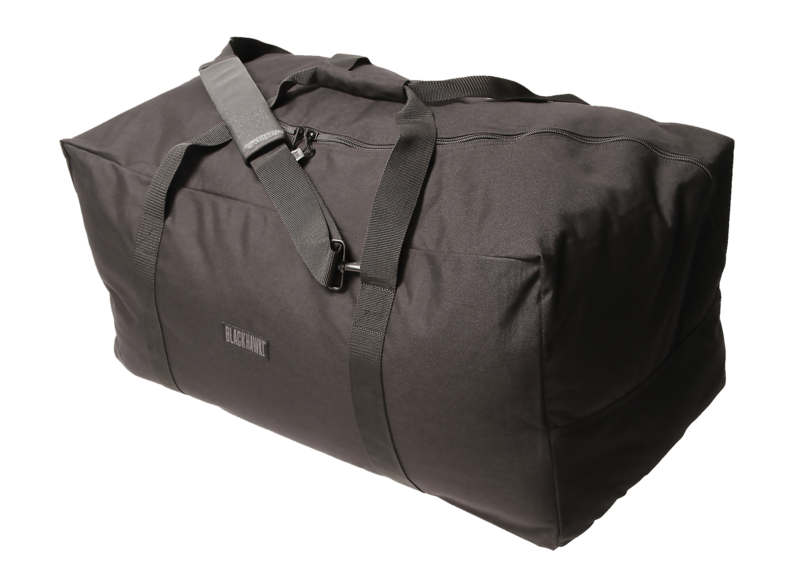 The bag holds six cartridge boxes and is constructed of 100 percent polyester.Type: R.. 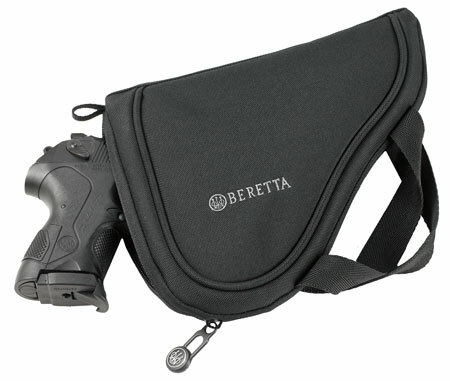 Constructed of heavy-duty nylon, this compact bag from the Beretta High Performance line is ideal when you don''t want to carry a ton of stuff for a session at the range. 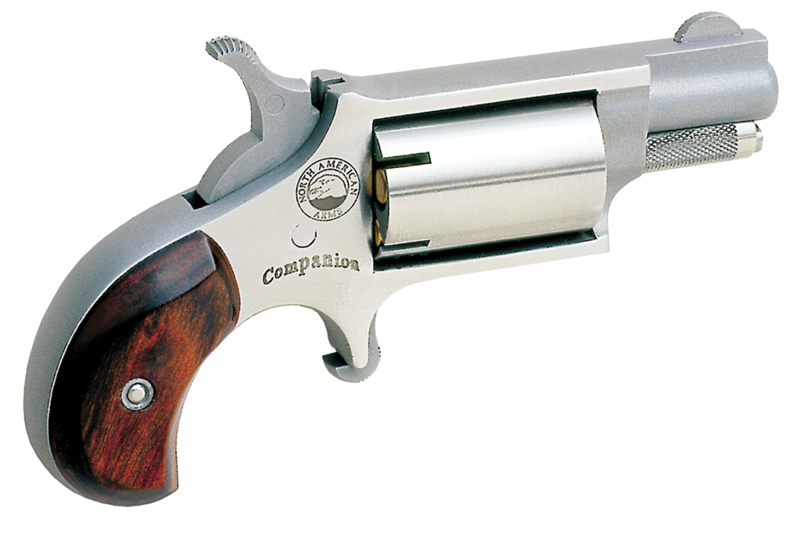 Designed to effortlessly accommodate four boxes of ammo, the widemouthed top opens fully for easy access. It has a padded handle,.. 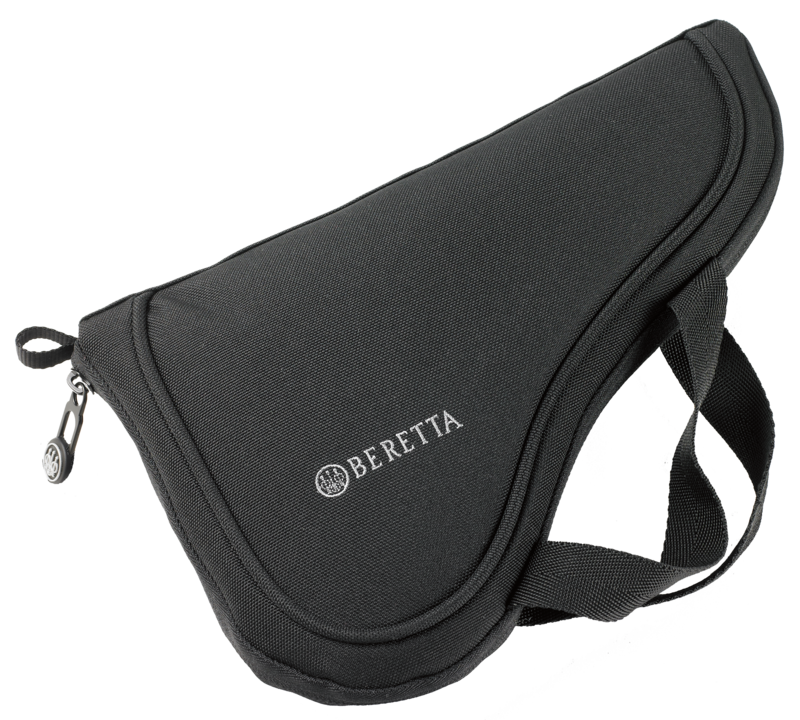 Constructed of heavy-duty nylon, this compact bag from the Beretta High Performance line is ideal when you don''t want to carry a ton of stuff for a session at the range. 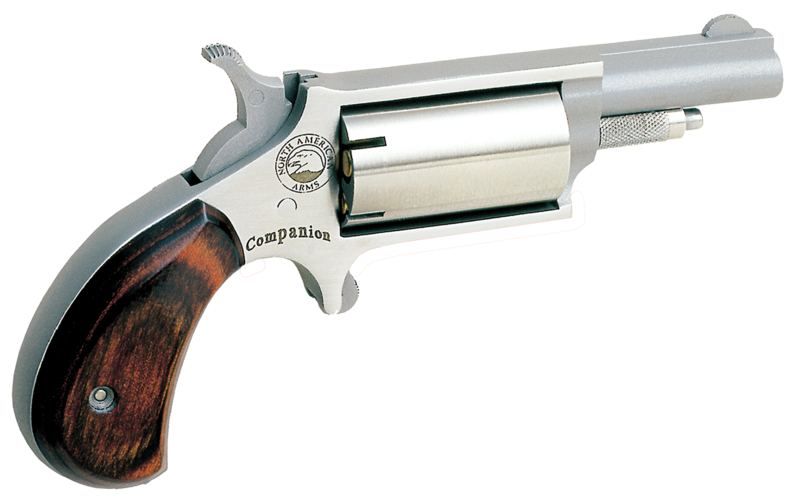 The large range bag is designed to effortlessly accommodate six boxes of ammo, the widemouthed top opens fully for easy access. I..
Keep your upland or waterfowl hunting gear dry and organized even in the wettest conditions. Unlike traditional oil-finished cottons, Waxwear has no oily finish or smell. 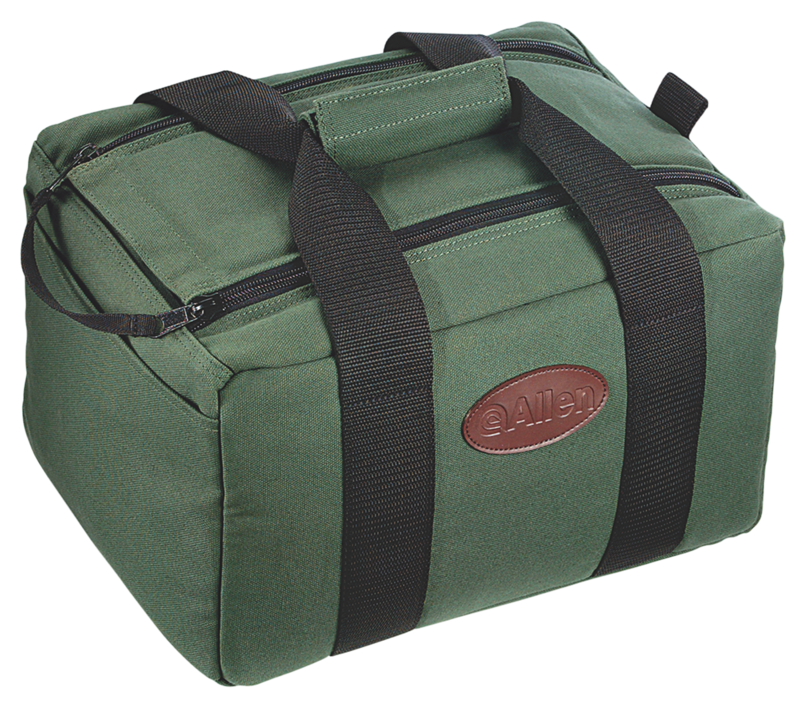 This durable bag, with waterproof flap opening, floats fully loaded with six boxes of shells. It has plenty of pockets inside and.. 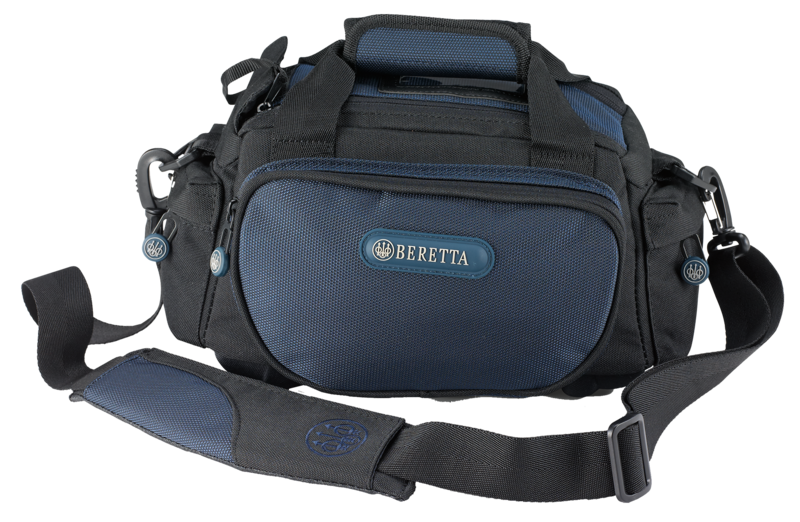 This Beretta Tactical Range Bag features padded handles and the bottom of the bag has gun-protecting thermoshield padding. It has easy-opening top access with plenty of inner pockets and zippered exterior pockets. The bag holds four cartridge boxes and is constructed of 100 percent polyester.Type: .. 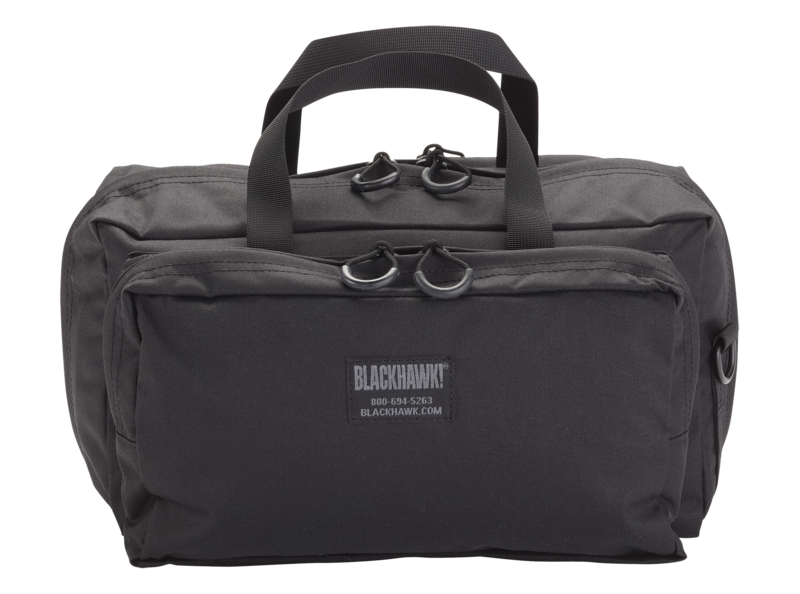 The BlackHawk CZ gear bag has an innovative corner zipper design and is made with nytaneon material with full wrap around handles. It includes a fully adjustable shoulder strap and non slip shoulder pad with reversible hawktex material.Type: Accessory CaseStyle: Transport BagMaterial: NylonQuanti.. 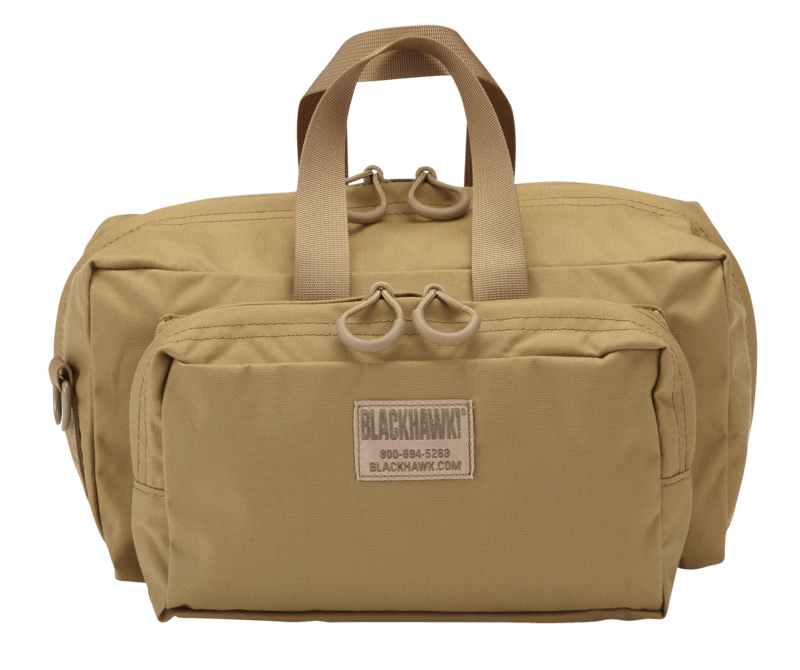 The BlackHawk tactical gear bag is designed to be operator friendly as both tactical gear bag and travel supply bag. 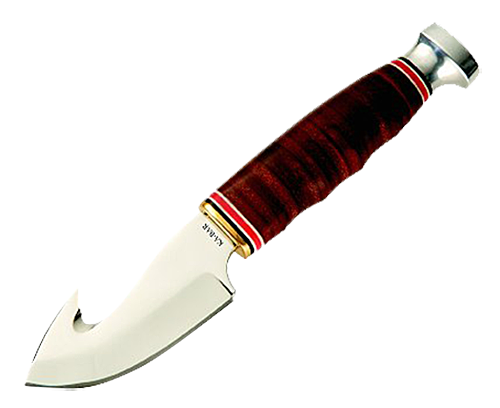 It can be used universally as a backpack, shoulder bag or simply to store your police gear. 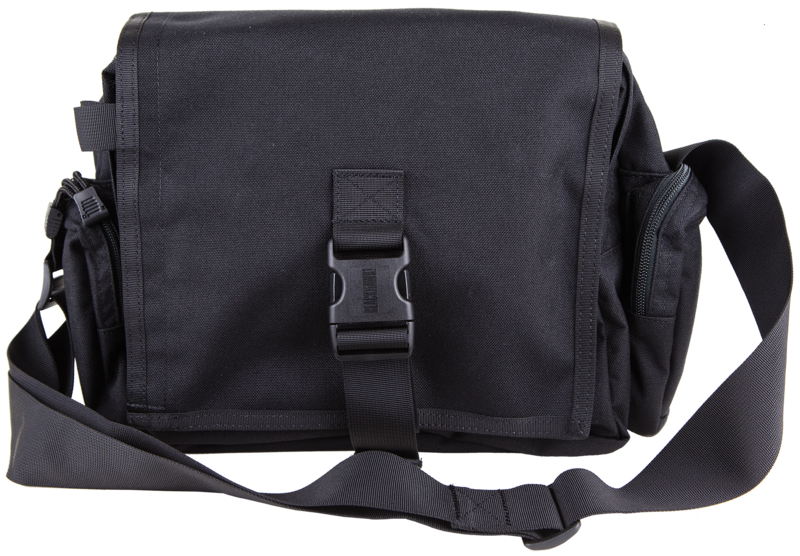 The MOB tactical gear comes standard with 2 shoulder straps to be used over the shoulder or..
Blackhawk''s Mobile Operations Tactical Gear Bag is designed to be operator friendly as both tactical gear bag and travel supply bag. 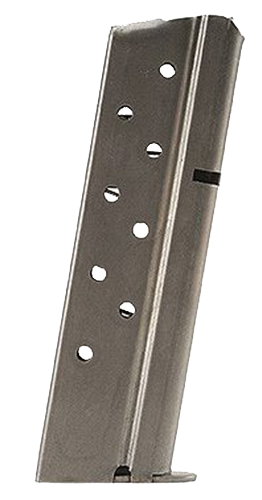 It can be used universally as a backpack, shoulder bag or simply to store your police gear. It comes standard with 2 shoulder straps to be used over the shoulder or a.. 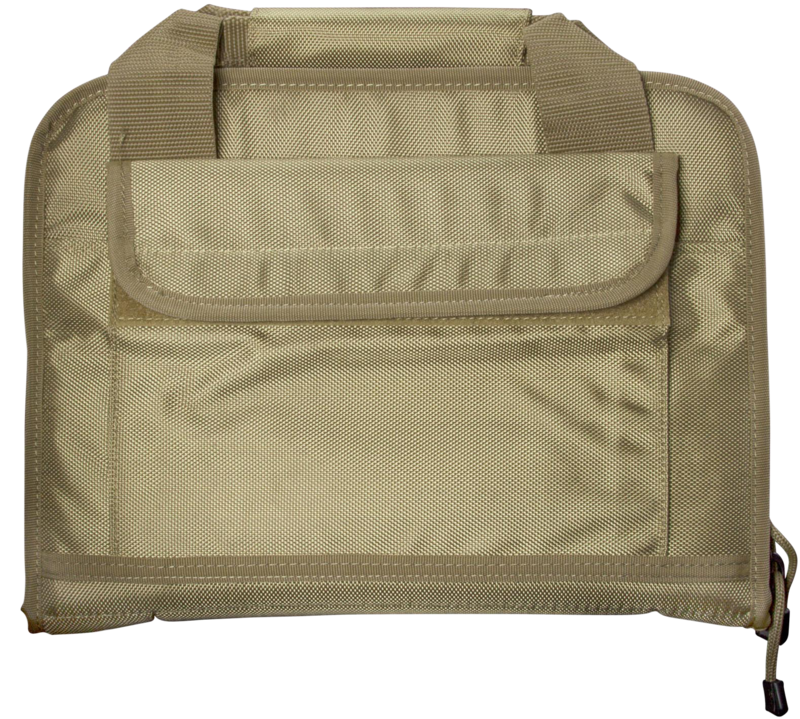 The Pocket Pack is designed to be carried in large BDU pockets, field jackets or travel vests to help organize your kit and make sure the gear is there when you need it. 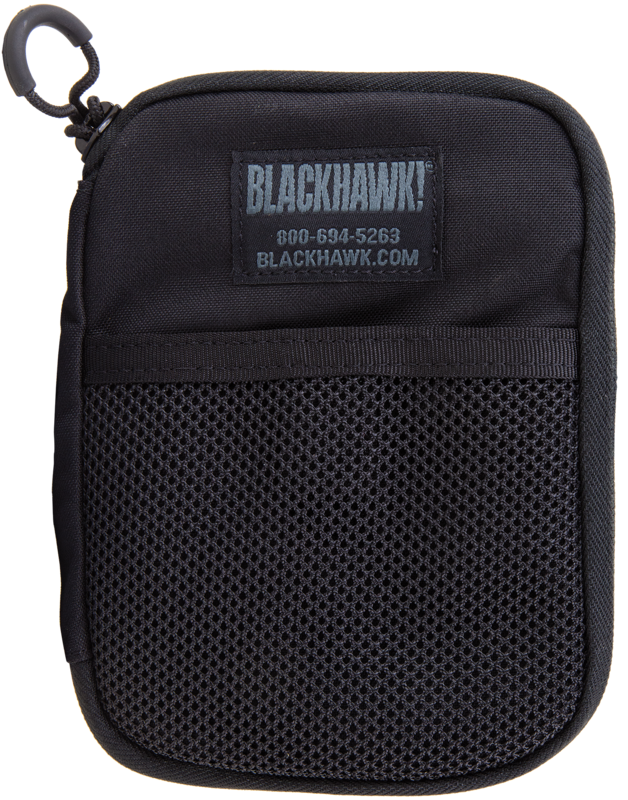 The Pocket Pack has an external mesh pouch with a hook and loop closure. It also has 2 internal pouches ideal for a notepad or PDA.. The Blackhawk Urban Search and Rescue (USAR) bag is Blackhawk''s largest fire rescue load-out bag offered. It is made from 1000 denier nylon and reinforced stitching to ensure durability. It has reflective gray piping and reflective tape, large u-shaped hinged-type lid, multiple D-rings, reinforced .. The Blackhawk 3-Day Assault Pack is a uniquely designed mid-sized frameless back pack. It has a padded back, padded removable waist belt. The pack has a main compartment, smaller cargo pouch and cargo pocket. This 3-Day pack also comes with sleeping bag straps. 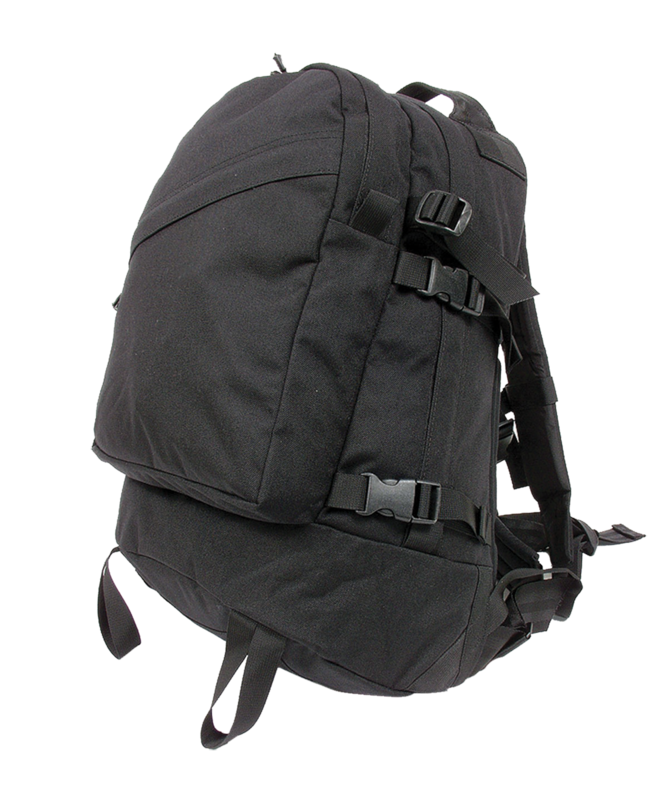 Padded shoulder straps with D-rings fo..
Battle Bag, Grab-to-Go Bag- call it what you will, but you need one. 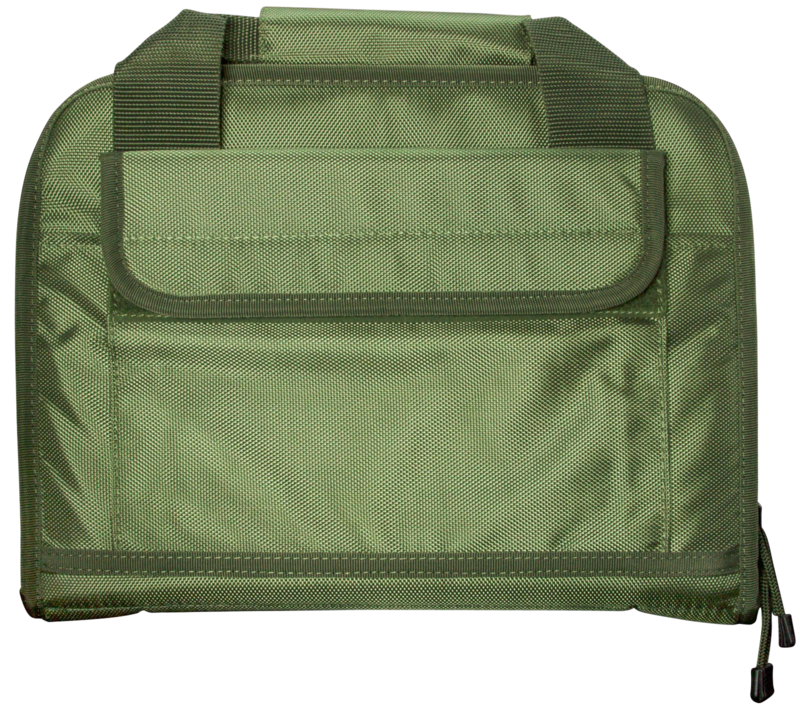 Organize all of your war fighting necessities in this over-the-shoulder carry bag. It is constructed of 1000 Denier nylon with YKK zippers, integral shoulder and waist strap (stowable). Included is an internal pouch for handheld ra.. Type: Day BagAirline Approved: YesStyle: Messenger BagMaterial: 1000D NylonQuantity: 1Color: Foliage Green.. 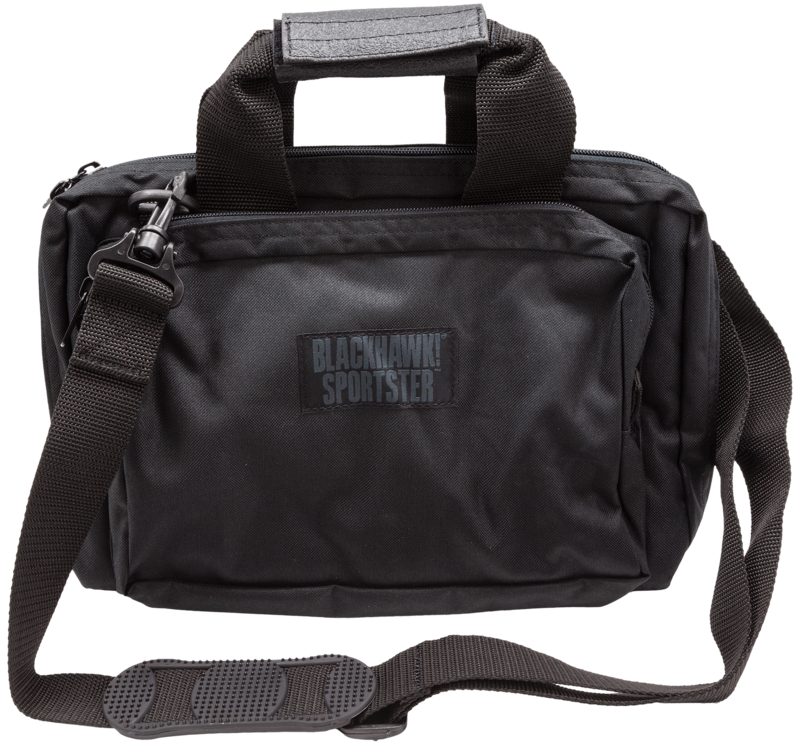 The Blackhawk Sportser Shooter Bag is a lightweight easy way for military and special operations professionals to carry all of their shooting gear. This carrying bag is built from a tight-weave, heavyweight 600 denier polyester material with thick PVC laminate for added stability. It has two large d..